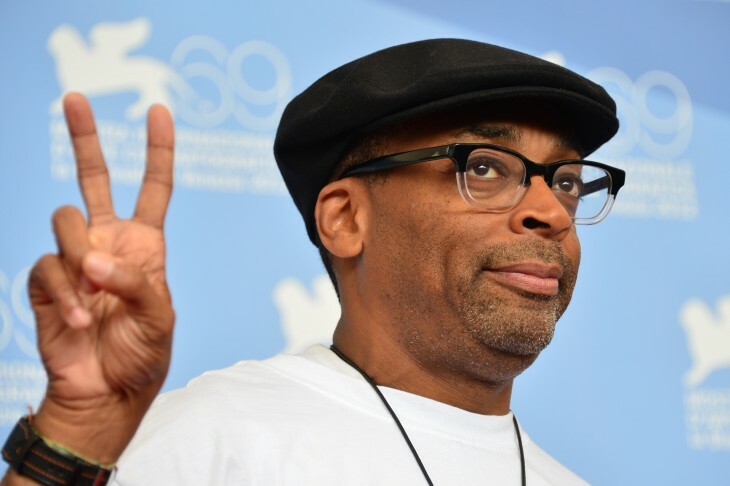 Crowdsourcing network Kickstarter has issued a stern rebuttal against critics who claim that filmmaker like Spike Lee are hurting independent creators and that their pursuit of funds take money away from other deserved artists. The service’s founders, Perry Chen, Yancey Strickler, and Charles Adler defended Lee’s campaign saying that by having a prominent figure on Kickstarter, it helps bolster awareness and gets more people interested, leading to increased funding for all. The issue at hand? A $1.25 million campaign Lee launched in July which the legendary filmmaker hoped to use to fund his new movie. In an introductory video, the director behind Malcolm X, Jungle Fever, and Do The Right Thing, sought to create something unique — he believed that the current Hollywood studio system didn’t have an “encouraging look” for independent filmmakers. A month later, the full amount had been raised. For many, Kickstarter could be considered to be that first step in getting the community to back your product when venture funding isn’t available. Others see the contributions as a sign of market interest. However, when you have big names like Lee and major projects like the Veronica Mars or Zach Braff film projects, it’s understandable that some critics will see this as a sign that big brands and studios are barging in to sully an innocent and community-driven resource. Just because an artist funds the creation of their work upfront rather than waiting until later to sell it doesn’t somehow make it charity. It’s interesting to hear the criticism that Kickstarter has received, perhaps because many view it as one of the last bastions of hope in getting their startup or idea off the ground. And it’s not just Kickstarter that is being affected by the “rich” — fellow crowdfunding platform Indiegogo has been the target of backlash, specifically when actor James Franco launched a campaign to help bring his short-film ideas to life.